Andy draws on his experience as a former founder to guide companies and investors to great outcomes. Andy is a former start-up founder who is now a corporate and securities lawyer specializing in the representation of emerging growth companies throughout their lifecycles. He represents a wide variety of technology companies from the consumer internet, software, telecommunications, and entertainment technology industries, as well as a number of leading venture capital firms. Andy recently contributed a chapter to the NYSE Entrepreneur’s Roadmap: From Concept to IPO. Prior to attending law school, Andy co-founded The Hive Group, an information visualization software company. 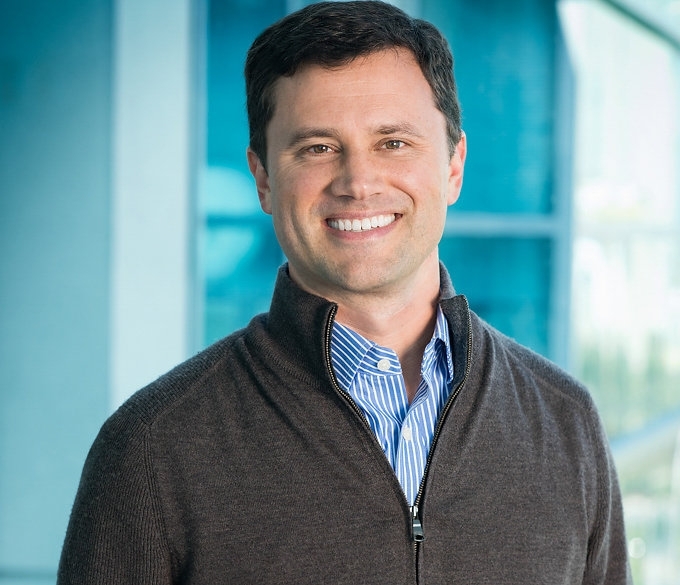 In his five-year tenure as head of marketing and product development, Andy co-invented the company's patented Honeycomb technology, worked closely with the sales team to close and manage industry and government customers, and he participated directly in the management and fundraising efforts of the company.